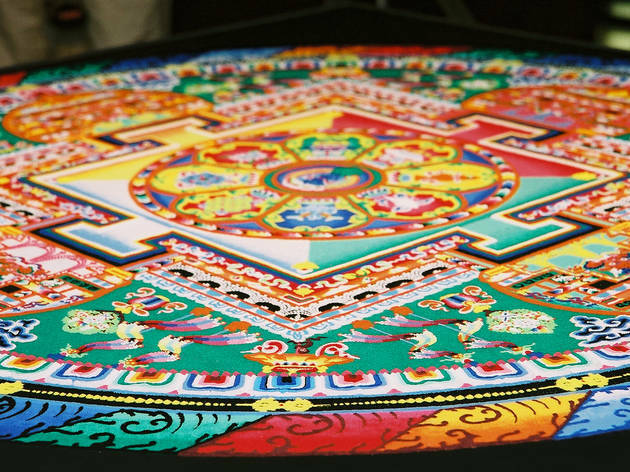 To fete Asia Society's newest show, "Golden Visions of Densatil: A Tibetan Buddhist Monestary, monks from the Drigung school of Buddhism will create an intricate sand mandala over five days. 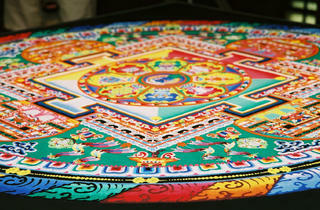 Kids will learn that a mandala painting represents the world in its "divine form," and that it is often used as a way to focus attention and invoke a harmonious state. All ages.